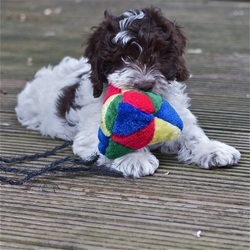 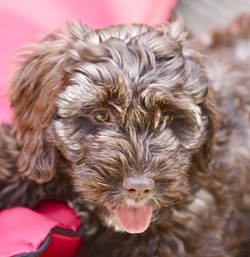 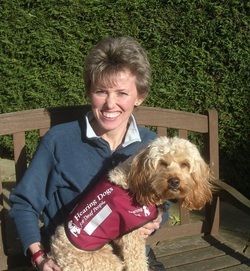 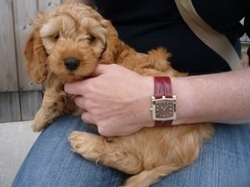 As the popularity of the Cockapoo has increased over the last few years, so has the realisation that they have excellent qualities that can be capitalised on by the Assistance Dog training organisations. 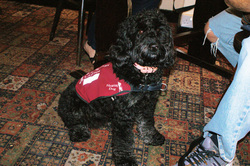 For more information click this link to the Assistance Dogs website. 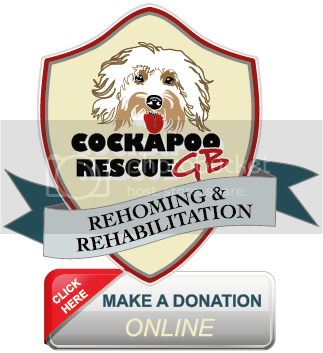 Below are links to some of the Cockapoos already working and training in this honourable field. 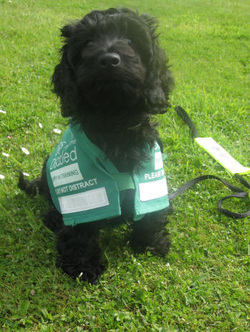 FREDDIE IS A COCKAPOO DONATED TO DOGS FOR DISABLED 2009, HE'S DOING WELL.